​​Crystal Palace welcome ​Tottenham to Selhurst Park in the Premier League this Saturday. Palace are six games without a win and will be hoping to claim all three points in the London derby to edge away from the relegation zone, currently sitting two points above the drop. Harry Kane hasn't quite reached the levels of previous seasons, but is still one of the best strikers in world football. He has six Premier League goals this season and will be looking to add to his tally in the race for the golden boot. 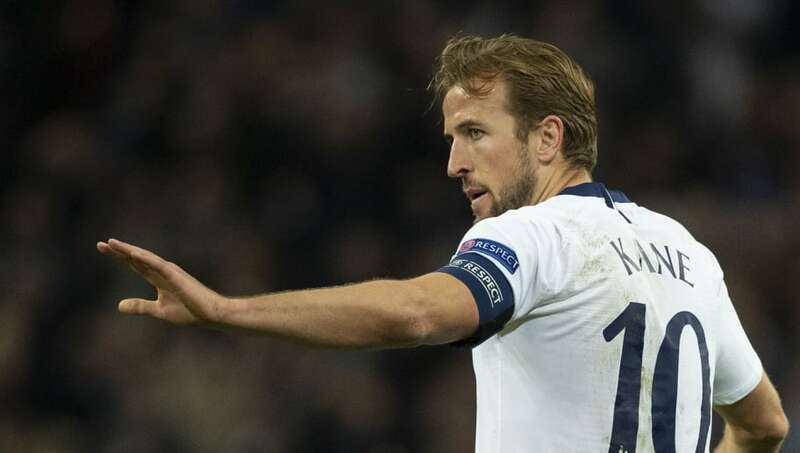 On his day, Kane a handful for any central defender in the world. On Saturday, responsibility to keep him quiet will fall on the former Liverpool man Mamadou Sakho . If the Frenchman remains concentrated, he can use his strength and skill to make it a difficult evening for the prolific Englishman. However, any lapse in concentration and Kane will punish him. A key battle in midfield. 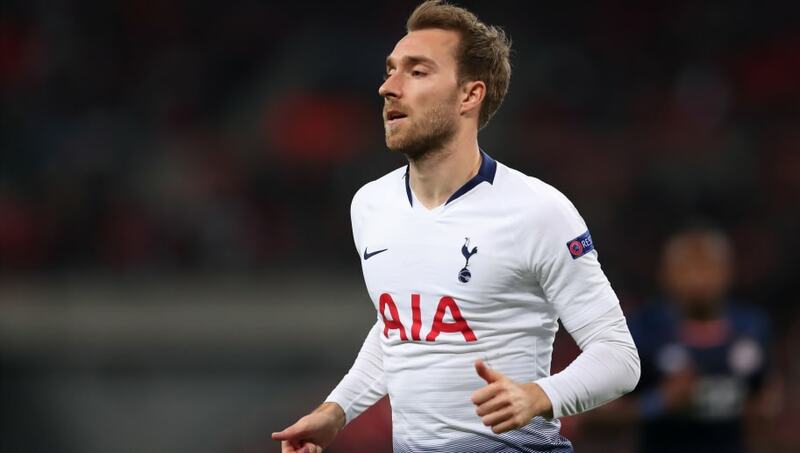 Christian Eriksen is back from injury and played 90 minutes in the week against PSV. The Dane is one of the best creators in the world - not just the Premier League - and he racked up 10 assists in the league last season. A player that if given time on the ball, can pick a pass and hurt defences. Come Saturday evening, it will be Luka Milivojevic that will try and get close to his man and stop him pulling the strings in midfield. 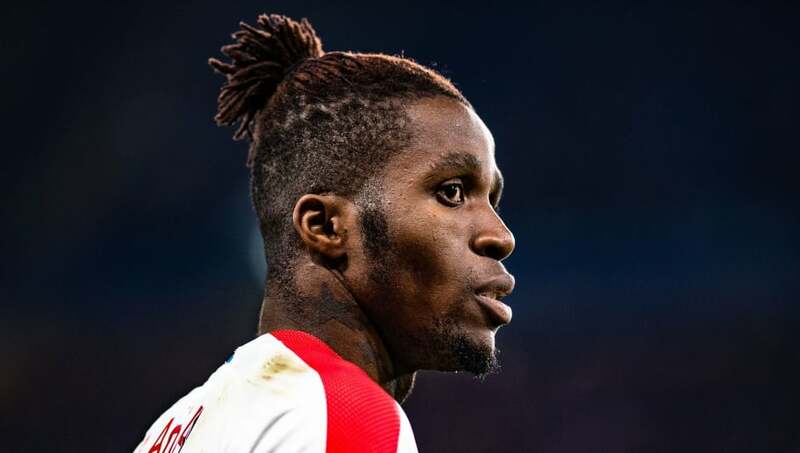 The Palace captain - an £11m signing from Olympiakos - has a reputation for liking a tackle and will need to be on his game to stop the Tottenham man. 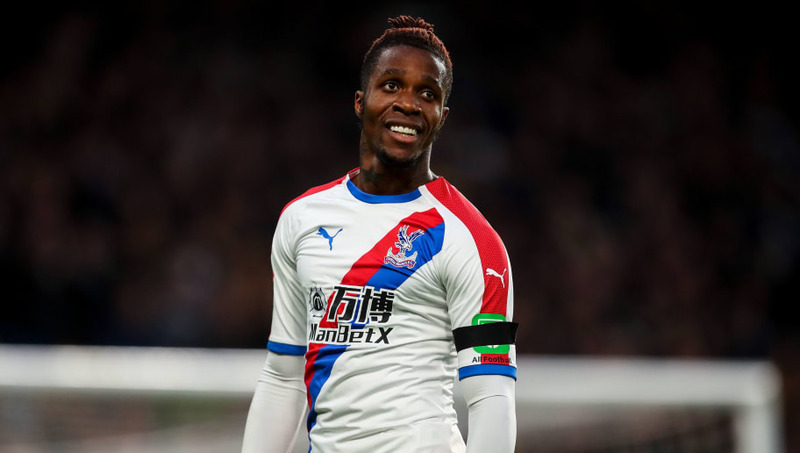 Crystal Palace's best player is Wilfried Zaha, and it isn't up for debate. He is one of the most potent attackers in the league and has been in good form this campaign. After signing a new five year deal in the summer, his performances have certainly warranted Palace raising the London man's wages. Toby Alderweireld will be key in trying to stop the flying forward. He will not be able to match Zaha for pace, so has to read the game well. He will also need to be sure when making a tackle in the box, as Zaha has the trickery to slip away from defenders and win fouls. The Palace man is the most fouled player in the Premier League this season, and is sure to win a few more this Saturday evening. With Palace having Milivojevic and Kouyate in their side, who are good players but lack the creativity in the middle of the park. Responsibility to create - and score a few goals - falls on Patrick van Aanholt. The electric full-back has linked up well with Zaha this season, and will be looking for more of the same come Saturday. Van Aanholt will be bombing down the left-hand side and will be coming up against English defender Kieran Trippier. 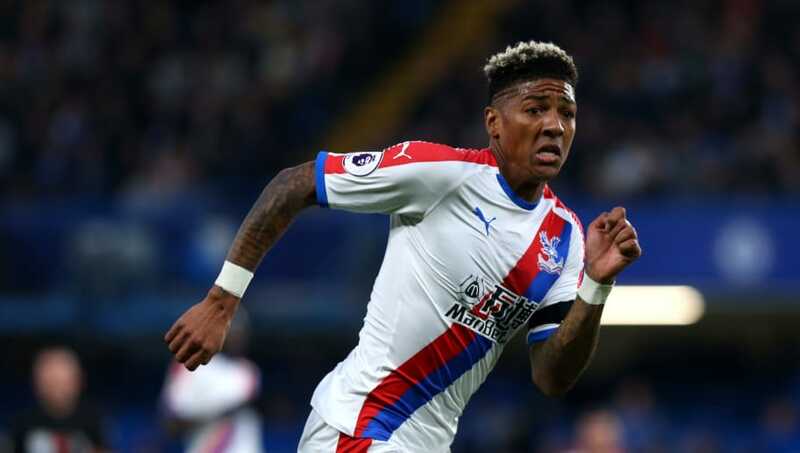 The World Cup hero will need to perform well in stopping Van Aanholt getting the ball into the feet of Zaha, where Palace can hurt Spurs. It should be an interesting battle at Selhurst Park.